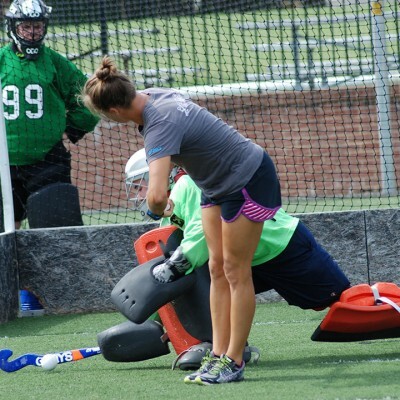 The Top of the Class Field Hockey Clinic was created in hopes of bringing together a collection of passionate NCAA coaches from some of the most prestigious universities in the country to deliver an unmatched two day training experience for aspiring collegiate hockey players. 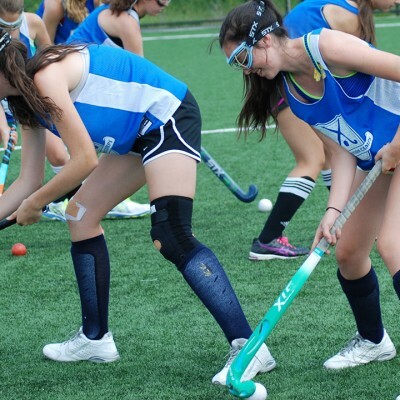 We run Top of the Class Field Hockey three times a year; 1x during your winter break from school; 1x in early June and 1x at the end of July. Our host sites have been carefully selected because they have two side by side turf stadiums giving us the maximum amount of training rotations and space to build game like drills and all finish and shoot on cage. In addition to 90 field players we invite 10 goal keepers each session to join and have 5 NCAA Coaches who were GKs themselves work on position specific training. 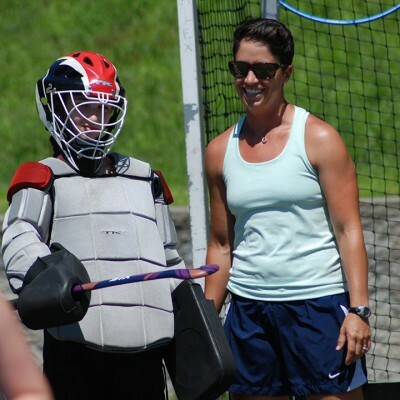 Our field player curriculum was designed by US Olympians, Shannon Taylor, Melissa Gonzales and Caroline Nichols. It is super fun and creative. Enjoy a great work out, leave with a better understanding of the personalities within field hockey today & the motivation to work hard for your dream. Jane Wells Johns Hopkins Univ. We have limited hotel room blocks at a nearby hotel. If you need a place to stay for the weekend, the reservation details are listed in the camper packets.